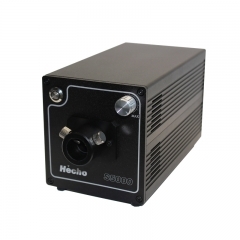 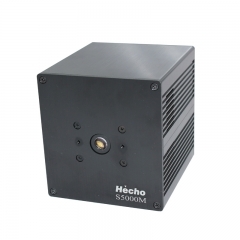 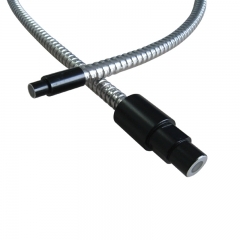 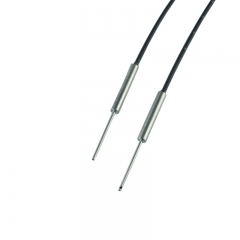 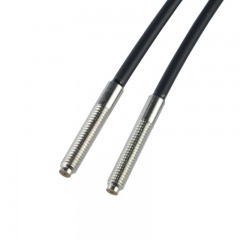 Hecho manufacturing a variety of transmission fiber optic sensors and reflective optical fiber sensors, OEM & ODM is welcome. 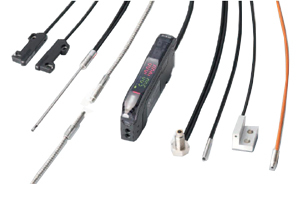 Use of optimum performance optical fiber materials of the global, combined with our 15 years of manufacturing experience, providing a full range of fiber optic sensor solutions to wide range of applications in industrial automation, robotics and other industries. 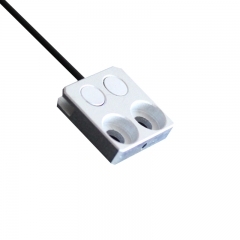 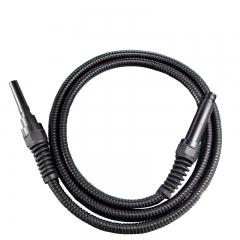 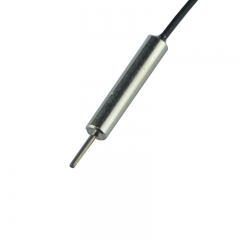 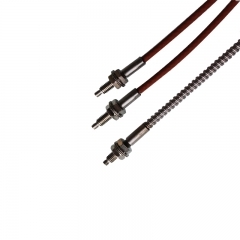 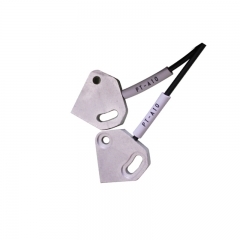 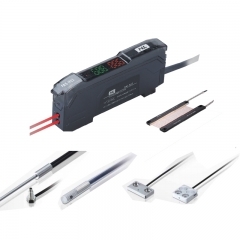 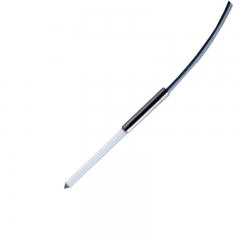 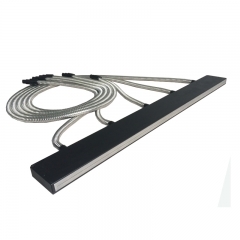 Main products like Digital Fiber Optic Sensor, Liquid Level Fiber Optic Sensor, Area Detection Fiber Optic Sensor, Heat Resistant Fiber Optic Sensor.